Students must have a bachelor’s degree from an accredited college or university. Students must also have an intermediate English level. 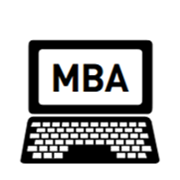 Fill out your details to find out more about Master of Business Administration.